Saves time, money and material by its controlled 10 minutes flush. A 10 minutes radiator flush. An effective cleaning formula, containing surfactants, acid neutralisers, corrosion inhibitors and additives in water. 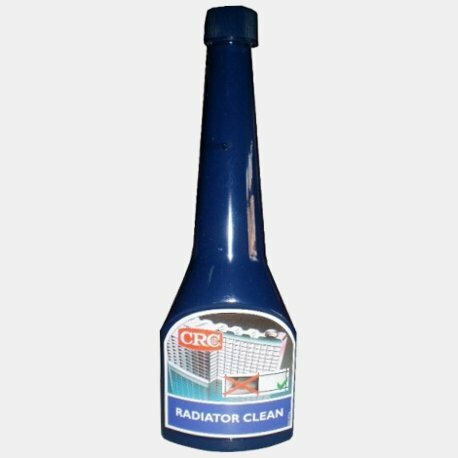 Radiator Clean is a one-step action product, designed for use in all cooling systems including aluminium. 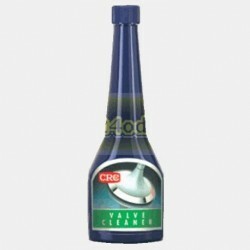 • Quickly disperses and emulsifies sludge, grease, scale and rust that build-up in the radiator and cooling system. 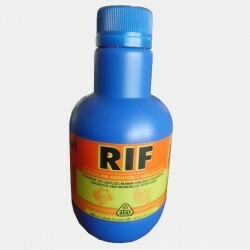 • Neutralises acids formed by anti-freeze breakdown. 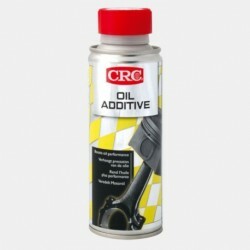 • Protects the radiator system against corrosive action of these acids. • Regular use helps to maintain cooling system efficiency. • Prevents engine overheating and damage. • Saves time, money and material by its controlled 10 minutes flush. 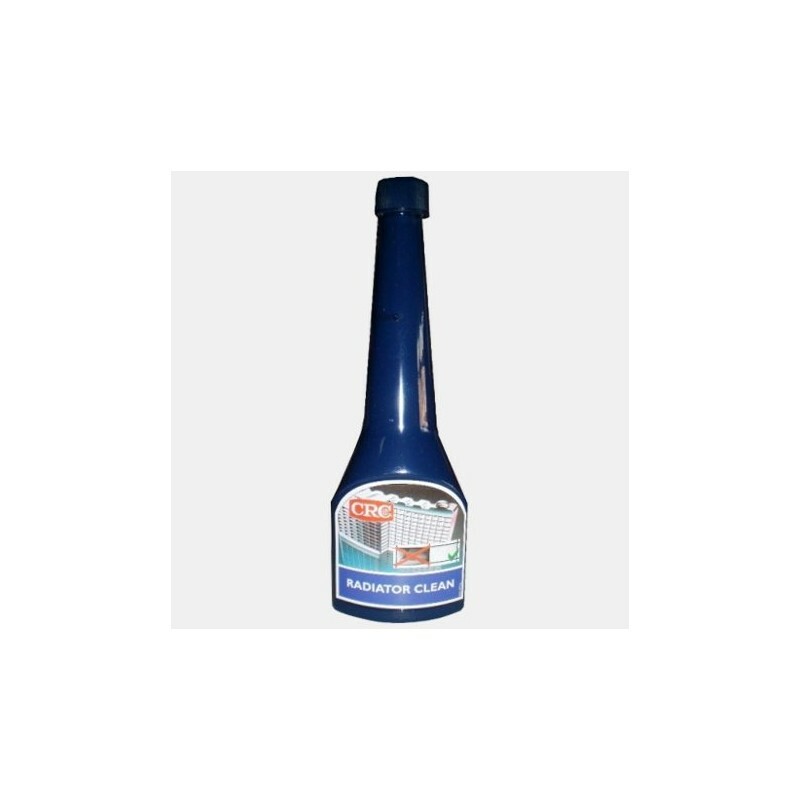 • Non-foaming formula compatible with all commonly used radiator alloys (including aluminium), plastics, rubbers and gasket materials. • Follow car manufacturers directions to drain cooling system. 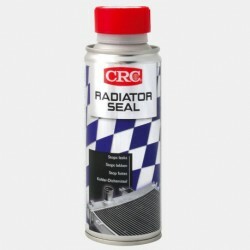 • Shake can of CRC Radiator Clean and add to system filled with fresh water. • Turn on the heater and allow engine to warm-up. • Run engine for 10 minutes after reaching normal operating temperatures. • Stop engine and drain radiator. • Refill with water. Do not add cold water to a hot system! Add anti-freeze, as needed.